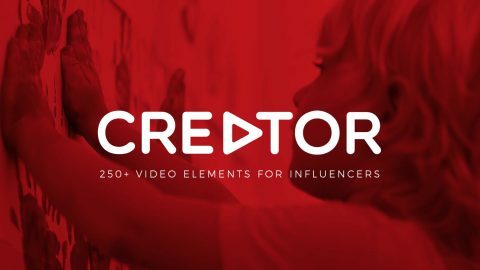 Designed for food vloggers and influencers, these assets are a perfect match for recipe rundowns, how-tos, food competition videos, and much more. Edit each asset to match your video’s look and style. 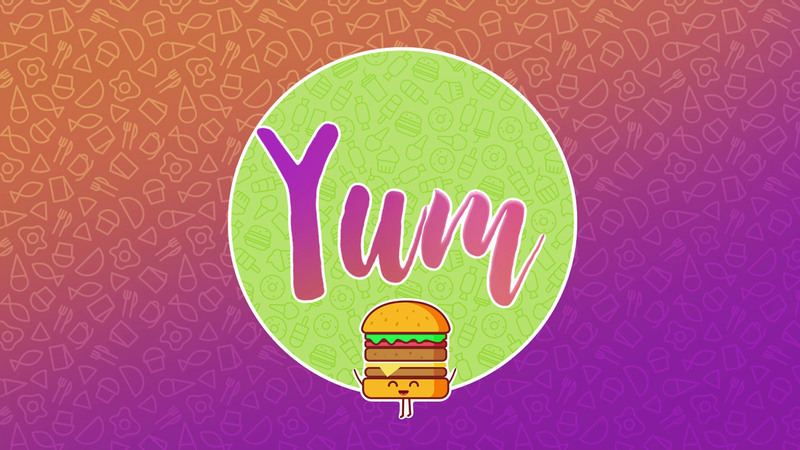 Yum features lower thirds, transitions, animated characters, and more. 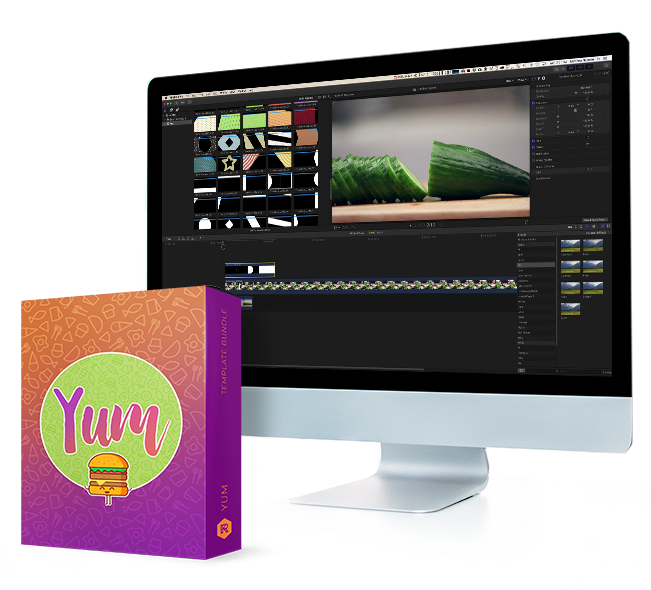 Yum’s easy drag-and-drop assets will get your video looking smart. Add flavor and style to any online video from YouTube posts and beyond. 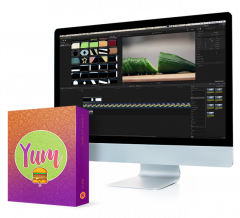 Yum is fully compatible with all video and animation software including After Effects, Premiere Pro, and Final Cut Pro. 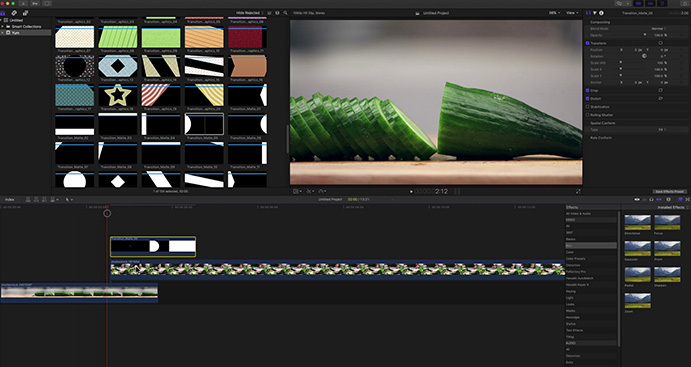 With Yum’s comprehensive video tutorial, you’ll be adding professional elements your food videos in seconds. We’ll show you how to customize elements and add them directly to your timeline. 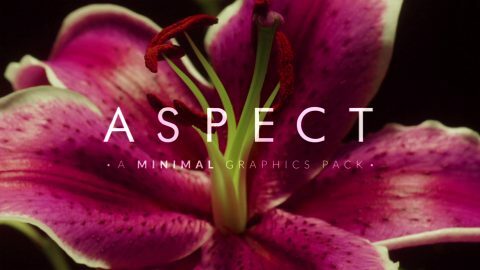 Add this tasty collection to your filmmaking toolkit today for $79.